I am proud to be a strong supporter and advocate of 3E Love. The company was started in 2007 by siblings Annie & Stevie Hopkins, both born with Spinal Muscular Atrophy Type 2. 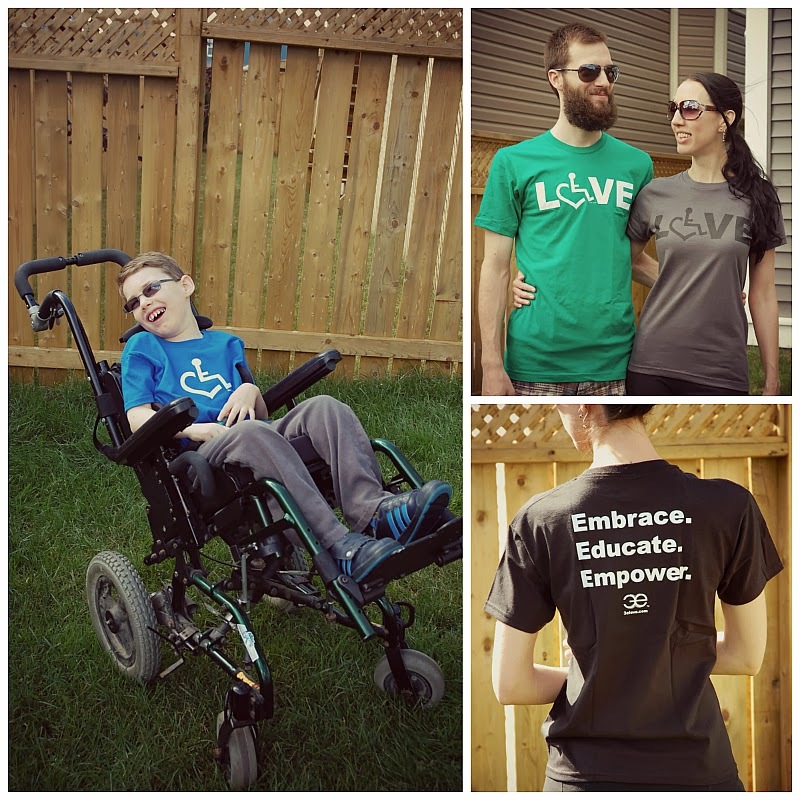 The company’s trademarked “International Symbol of Acceptance” (wheelchair heart logo) is the drive behind its social mission to provide the tools for others to embrace diversity, educate society, and empower each other to love life. The symbol represents real people and real life instead of perceptions and stereotypes. 3E Love is about loving and living life to the fullest no matter what you can or cannot do. 3E Love's founder and creator, Annie Hopkins was an advocate, entrepreneur, artist, and student, and she demonstrated what is possible when you love life. She created 3E Love with the idea that the wheelchair heart symbol would unify people of all abilities and ignite conversations every day that would help change attitudes for the better. Since Annie's passing in 2009, 3E Love and the 'Wheelchair Heart' has become an international brand and symbol of love, strength, and hope. Her brother, Stevie, has taken her idea and continued on with their plan to spread the symbol and accompanying message worldwide. He has turned her dream into a reality, and has worked tirelessly to spread the symbol across the globe. January 20th, 2014 is the 5th Annual International Day of Acceptance! Over at Little Tulips, we are celebrating this day by wearing our hearts on our sleeve and proudly demonstrating our acceptance of others. Diversity is the one true thing we all have in common and we celebrate that every day! If you would like to show your support, you can do so HERE! 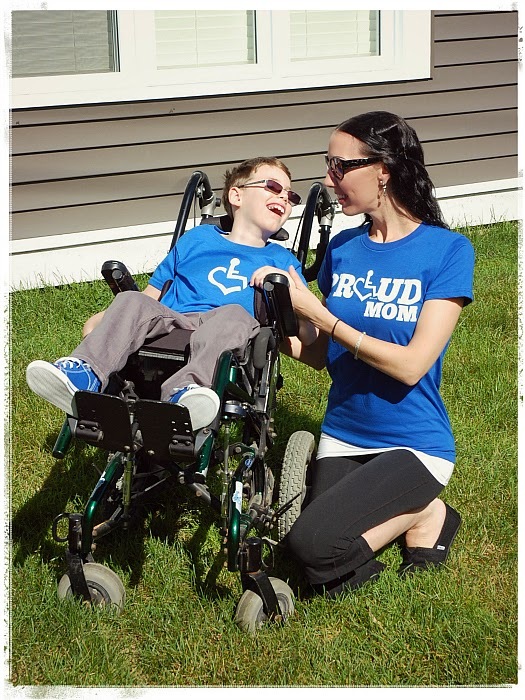 We have t-shirts available in a variety of styles and colours, and proceeds go towards our program for children with special needs! Embrace diversity. Educate your community. Empower each other. Love life."